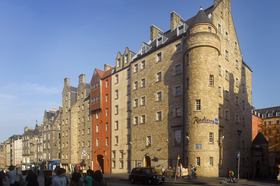 At the corner of George IV Bridge & the Royal Mile, steps from Edinburgh Castle, Radisson Collection Hotel, Royal Mile is situated in the heart of the capital. 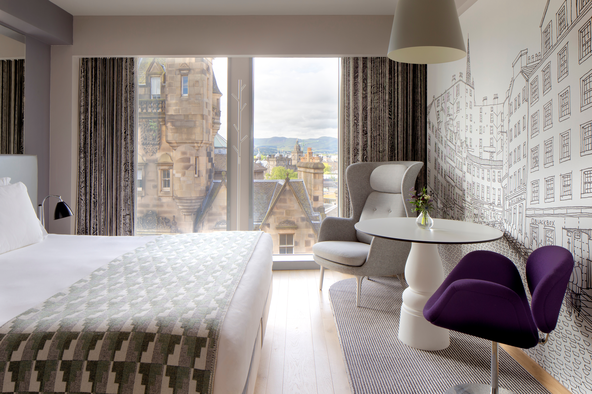 The hotel has breath-taking views over the Royal Mile, Edinburgh’s historic Old Town, Arthur’s Seat and even on to and across the Firth of Forth. The hotel is a short walk to the main shopping and business districts and the EICC is just 1 mile away. The hotel offers chic yet comfortable meeting rooms and event space with the capacity of up to 60 people; with three intimate and elegant stylish designed private rooms.  Personal attention and seamless service is given by the team to assist with all aspects of a meeting or event - subsequently tailoring it to your individual requirements. Each room has modern equipment, air conditioning, natural daylight, free high speed Wi-Fi and many other necessities. creating an environment conducive to working and relaxing, with luxury touches that work, so that you can. The hotel boasts 136 exquisitely designed bedrooms and suites that balance style with comfort. Amenities include Nespresso machines, i-pod docks, LCD TV’s, free high speed Internet and other truly desirable, modern indulgences. Bedrooms have been designed by leading Scottish artists and designers including fashion designer Judy R Clark, artist Christine Clark, design duo Timorous Beasties, artist and textile designer Hatti Pattisson and furniture designer Holster. Local interior design studio Graven has also designed their own unique suite, as they work on their plans for a complete refurbishment of the lobby and bar areas. 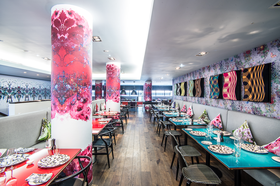 The interiors throughout the hotel are stylish and playful with a kaleidoscope of colourful rooms. Award winning Italian restaurant Cucina offers authentic, seasonal, modern cooking. Menus are inspired by classic Italian cuisine with a Scottish twist. Dishes are created with the finest ingredients and freshly prepared with passion; complemented by an enchanting wine list. From early morning coffee to late night cocktails, the Epicurean bar is where you’ll find expert mixologists, preparing perfect classics and compelling new concoctions.